The T-Nuts will fit in the 15, 30 or 40 Series extrusions and can only be loaded from the end. These Nuts are stronger than the Economy Style and great for heavy-duty applications. 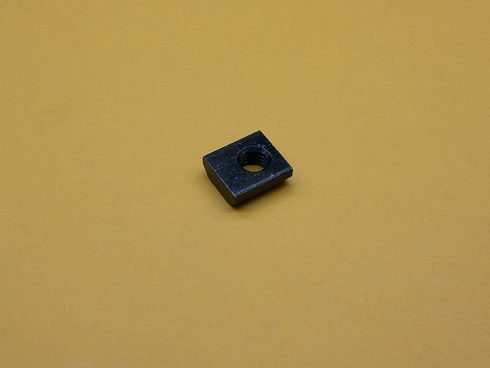 The Imperial thread T-Nuts are black zinc coated, and the metric thread T-Nuts are bright zinc coated. They will fit 15, 30 or 40 Series or most 8mm T-Slotted Extrusions.